Slot machines are without a doubt the most popular and profitable games in the casino industry, both for online and land-based businesses. A casino executive was quoted once saying that when a new casino opens in Las Vegas people can hardly wait for the gates to finally open, and they assault the slot machines at once. But these times are gone today, at least for new generations. Slot machines are perfect casino games for the great online, which is best shown by the uninterrupted success of euro palace casino games. They are also perfect for female players aged 50 and above – at least statistics have shown that this category of players use slot machines in Vegas casinos the most. But when it comes to younger visitors, they prefer table games with a bit of skill needed – like blackjack – or they prefer not to gamble at all. And this can lead to a serious reduction of casino’s profits. Especially because the generation that plays the slots is slowly dying out, replaced by younger people. According to recent statistics, people aged 21 to 35 don’t go to Las Vegas to gamble. They are much more attracted to the night life of the Sin City, its entertainment venues, concerts and other amenities, and only about a third of them visits the casinos themselves, even when lodged in a casino resort. Thus, Las Vegas executives have looked for solutions to attract more of the young players to casinos – and the solution they found will fundamentally change the way slot machines look and feel. According to casino game innovators, the age group that wishes to play the slots has grown up without the home entertainment overload youngsters live today. They had a TV set and a radio, but no consoles, computers, smartphones or similar things around them. But younger players who are avid gamers at home, playing Call of Duty and Halo, are not attracted to a game where they only have to push a button and wait for a set of reels to stop. Not even the possibility of big wins attracts them to slot machines. So, as there is no other way to change how they look at the slots, the slots will have to change. 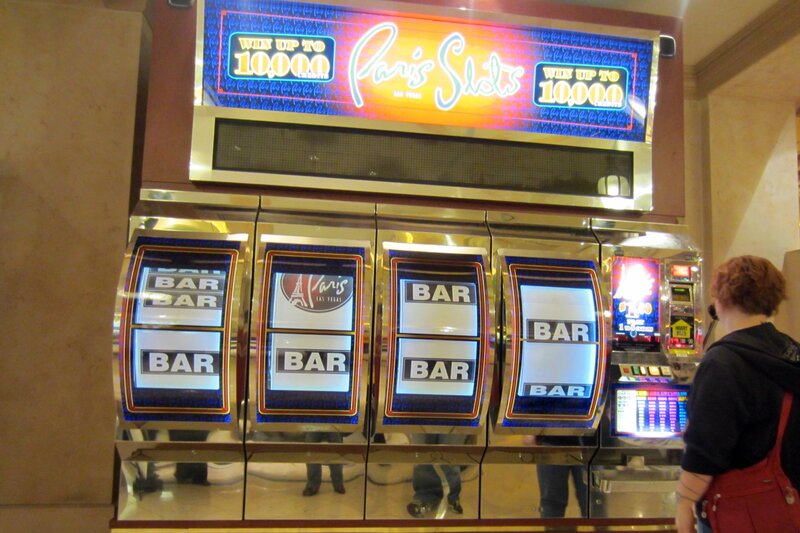 This year has brought a major change in the legislation applying to the over 150,000 slot machines in Las Vegas. Under the new law these won’t be restricted to an existence of a pure game of chance, but developers will be allowed to introduce skill based elements into them starting this year. 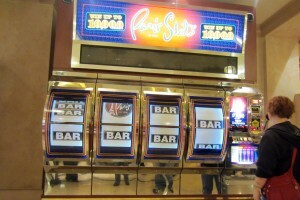 The slots floor in casinos will also change its face, becoming something similar to a club, possibly with bars and DJs. While the games themselves will become much more than just games of chance – a new, entertaining and exciting way to win money, both by the casino and the player.